NEW SHOWROOM CURRENTLY BEING BUILT AT 22 PRESTON ROAD, STANDISH! Contact us as usual and we will come to you! Luxurious contemporary & classic ranges to suit your personal taste & budget. Laminate, Stone resin, Quartz worktops. Fitted sliding wardrobes & an extensive range of doors. 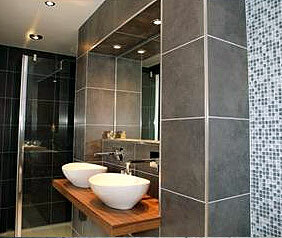 A complete, professional planning and installation service, including tiling & decorating. Turn your house into a home! 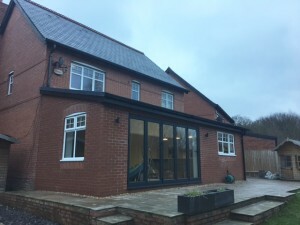 Extend your living space, convert the loft, or simply update the windows & doors. 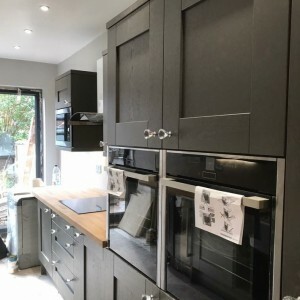 With our professional, versatile and reliable team of craftsmen we can undertake any job big or small. CK Installations, Standish, Nr Wigan have featured as ‘The Good Guys’ in BBC’s Cowboy Trap! Plus, we also took part in the Grand Designs Live Show at London, on the ‘Ask An Expert’ panel, advising on building projects and design. 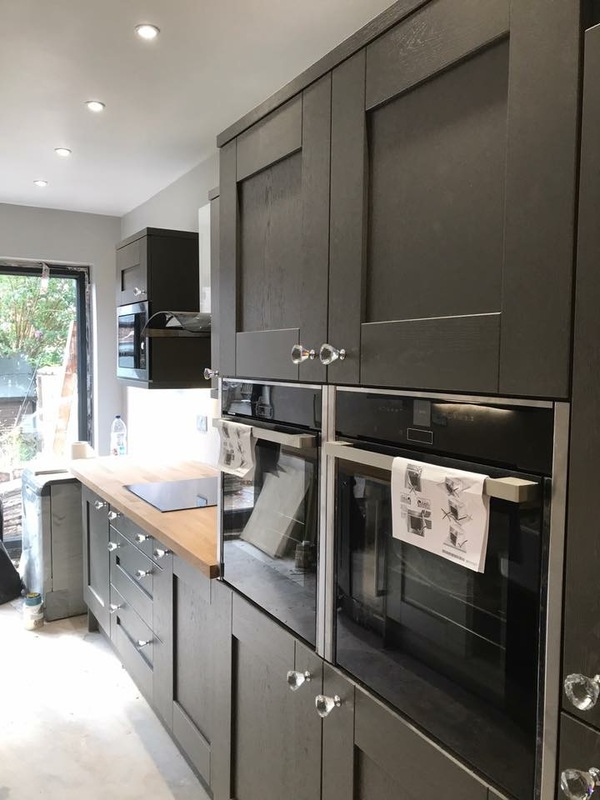 Here at CK Installations in Standish, Wigan, we specialise in providing a superb personal and professional one stop home improvement service – from luxurious kitchens and bathrooms to windows, doors, extensions and loft conversions. We know how difficult it is to chose a good building company. This is why we spend a lot of time ensuring that our customers feel confident in us. As a local family business with over 20 years experience, we understand how important customer service is. We guarantee you a personal service, designed to suit your needs and budget. We plan and design your installation, providing free 3D cad drawings and a no obligation quotation. There are no pressured sales, just a helpful friendly service. Feel free to call into our Standish kitchen showroom, or book a visit and we will bring samples to you!